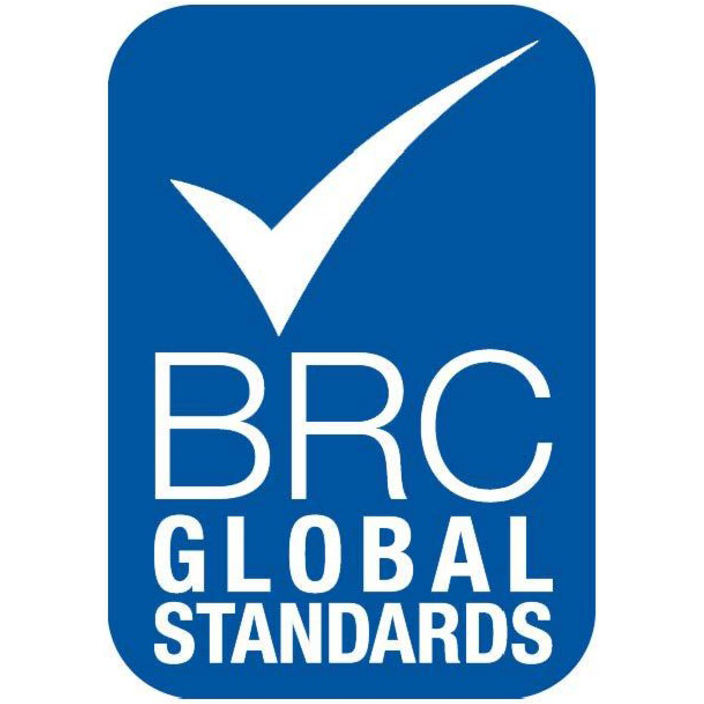 Classic British Cheeses, made the traditional Welsh way. 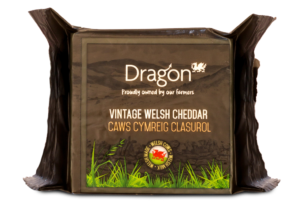 Dragon cheese is made using only the very best Welsh milk, using traditional Welsh recipes. 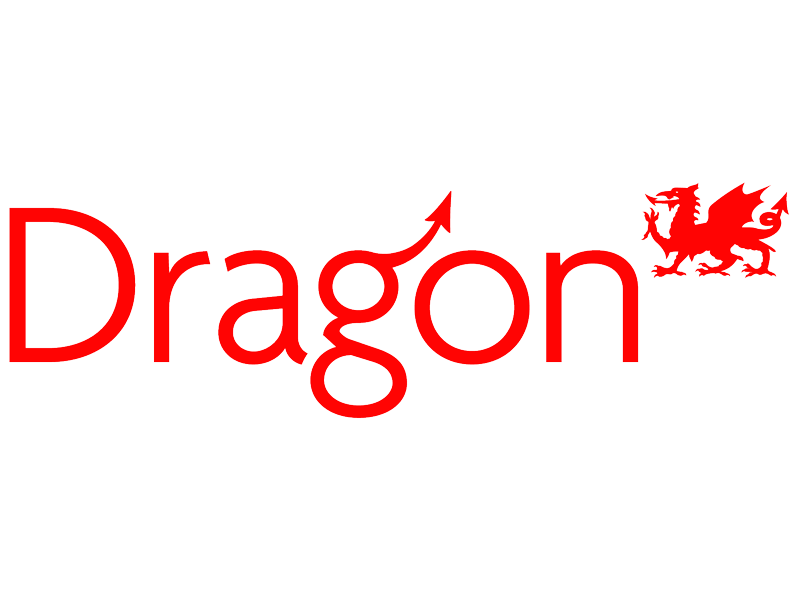 Every day milk is delivered from all over Wales to the Dragon creamery where it begins its transformation into award-winning Dragon cheese. 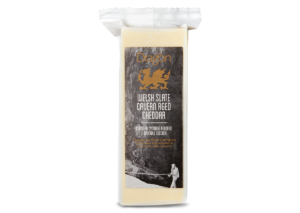 Mild, smooth and creamy with distinctive savoury cheddar notes. 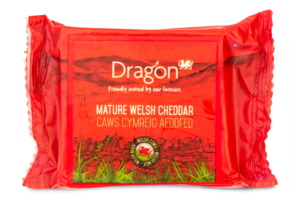 Carefully matured Cheddar with a deep, full flavour. 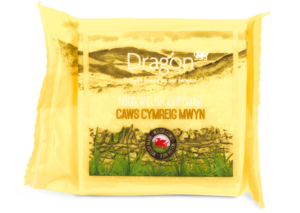 A full bodied and robust cheese with a distinctive savoury bite, and a crumbly crisp texture. 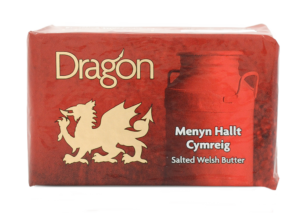 Delicious Welsh milk is churned to create this salted butter. 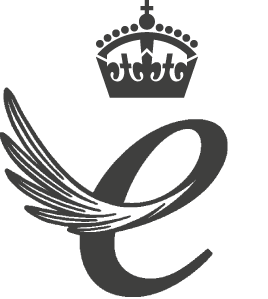 Creamy and indulgent it is perfect spread thickly on toast. 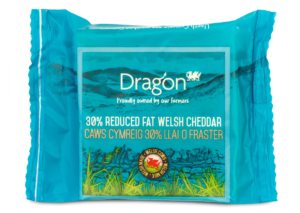 30% less fat than standard cheddar but still delivers a great taste.